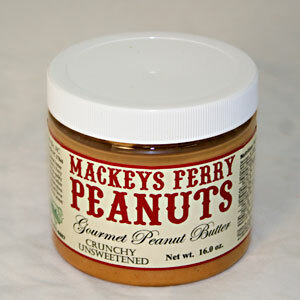 Why is our peanut butter so much better than everyone else’s? 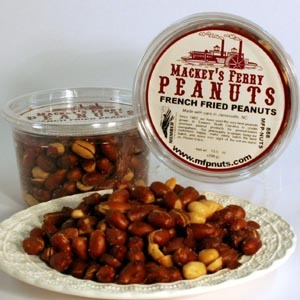 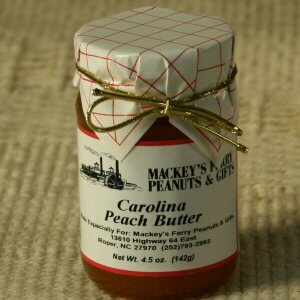 Because we use the highest quality fresh peanuts AND we make small batches on-demand, so that every jar is as fresh as possible AND we add no preservatives. 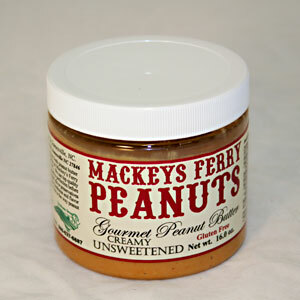 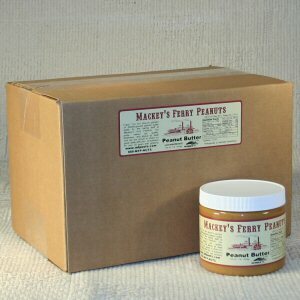 Our peanut butter also has NO Trans fats, which makes it a much healthier alternative conventional peanut butter. 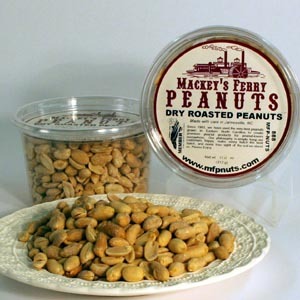 16oz packaged in clear plastic jar. 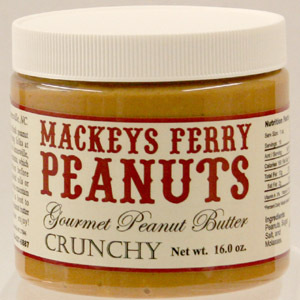 Ingredients: Includes nothing but peanuts.